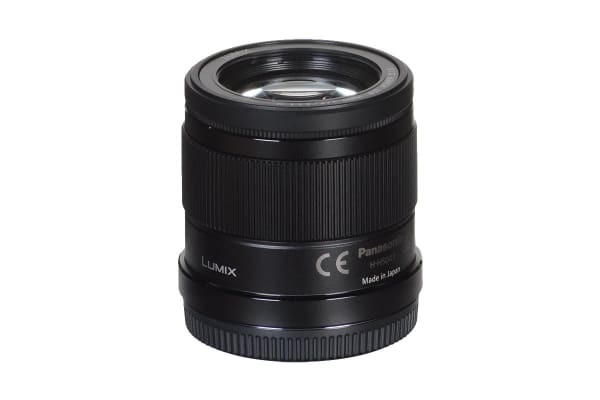 The Panasonic Leica DG Nocticron 42.5mm f/1.2 ASPH. POWER O.I.S. Lens achieves a remarkably fast F1.2 aperture. Shoot even in low-light situations with integrated POWER O.I.S. 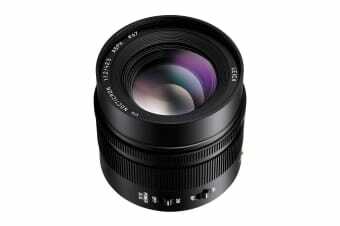 The 42.5mm of middle-telephoto focal distance (Equivalent to 85mm on a 35mm camera) is definitely suitable for portrait with rich stereoscopic effect. Together with the high-speed aperture, you can utilise the beautiful soft focus for more impressive, creative shots. 9 blades give the aperture a rounded shape that produces a smooth effect in out-of-focus areas when shooting at larger aperture settings. Due to the shallow depth of field which is unique to the large aperture lens, even a slight handshake causes out-of-focus. However, the POWER O.I.S. 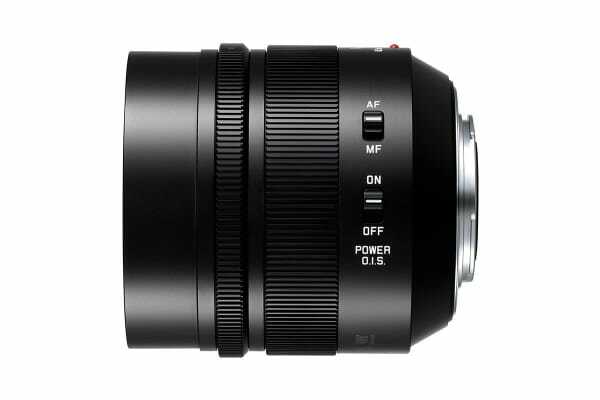 (Optical Image Stabiliser) which is newly integrated in this lens effectively compensates for not only small, fast movement but also large, slow one making it easy to shoot super clear shots even when shooting in low-lit situations such as in night time or indoors. The inclusion of newly developed stepping motor makes the focusing action smooth and silent for use in both photo and video recording. Notably the performance of AF is by far superior to the phase-difference AF when fast lens with smaller F value is used. When mounted on the cameras of Lumix G, you can take advantage of the high-precision, high-speed Contrast AF system. With Panasonic’s Nano Surface technology the reflection is dramatically minimised at entire visual light range (380nm-780nm) by applying the extra-low refractive index coating with nano-sized structure on the surface of the lens. It results in the super clear picture with dramatic reduction of ghost and flare.